Someone asked me recently what a good cheese was to start off a “non cheese lover” on their journey of appreciation. Firstly, I was incredulous of the phrase “non cheese lover”, but I am not one to judge (often). I suggested starting with what is familiar – a cheddar maybe with a twist or perhaps a Brie. I will be compiling a post soon on Cheese Appreciation 101, but I came across this helpful piece in the Foodie haven of the Sydney Morning Herald. My fridge is usually a complete mess – last night I found a very dubious avocado in there and a jar of salmon roe dating from the era before the Kardashians. It also has a lot of alcoholic beverages there. They are not mine. They are just resting in there. I am minding them for friends. But what is always in order is my cheese shelf. 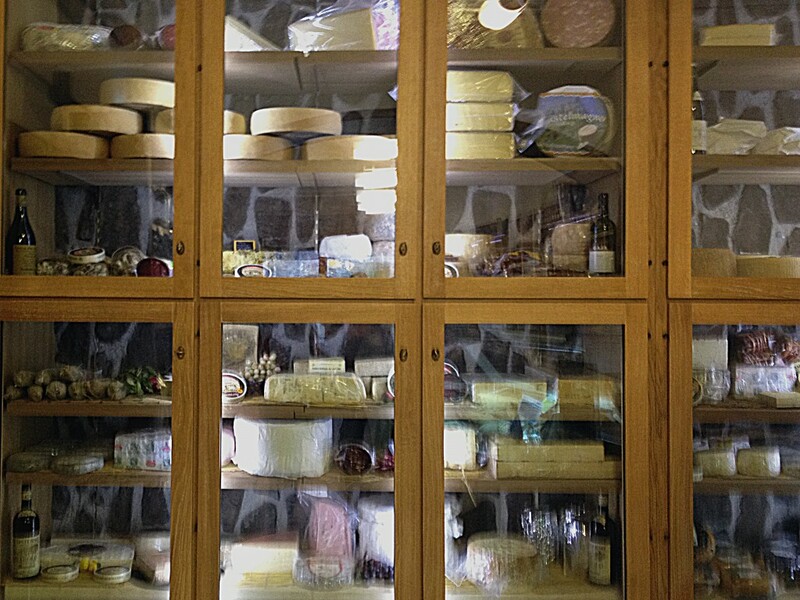 In my former life in Sydney, I never had a fridge big enough or fancy for a cheese shelf. But here I do. Now this piece is suggesting your cheese is better off in the veggie crisper (although mine resembles Chernobyl at the moment). 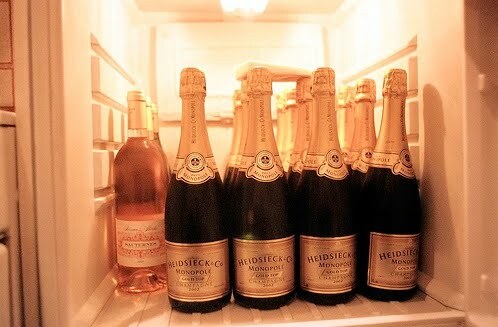 This explains why – apparently it is the warmest place in the fridge and the best haven for your precious cheese. I can truly say I learned something today. So happy I found this blog, I LOVE cheese! !